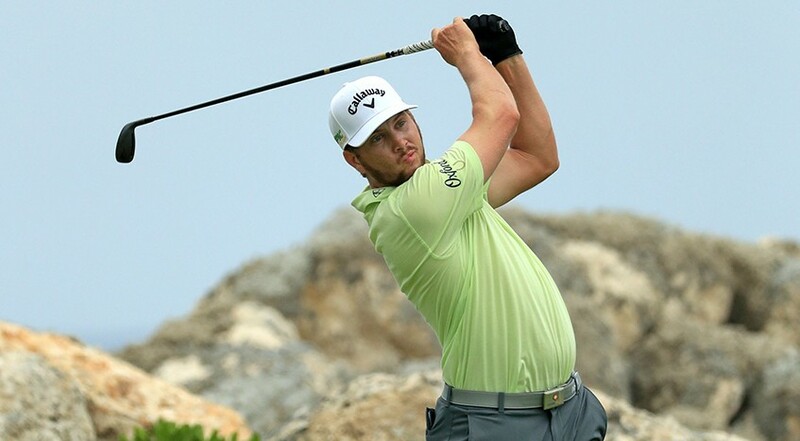 On this week's podcast, Diane Knox chats to Chris Stroud about his T2 finish at the Corales Championship in the Dominican Republic, falling just one short of winner Graeme McDowell. Stroud reflects on the final day, in particular his last few holes, and discusses how he's using that frustration and disappointment to drive him towards achieving his 2019 goals. Also, Steve Elkington recaps the WGC Dell Technologies Matchplay, reviews the Secret Golf field playing in the Valero Texas Open this week and begins to preview The Masters.